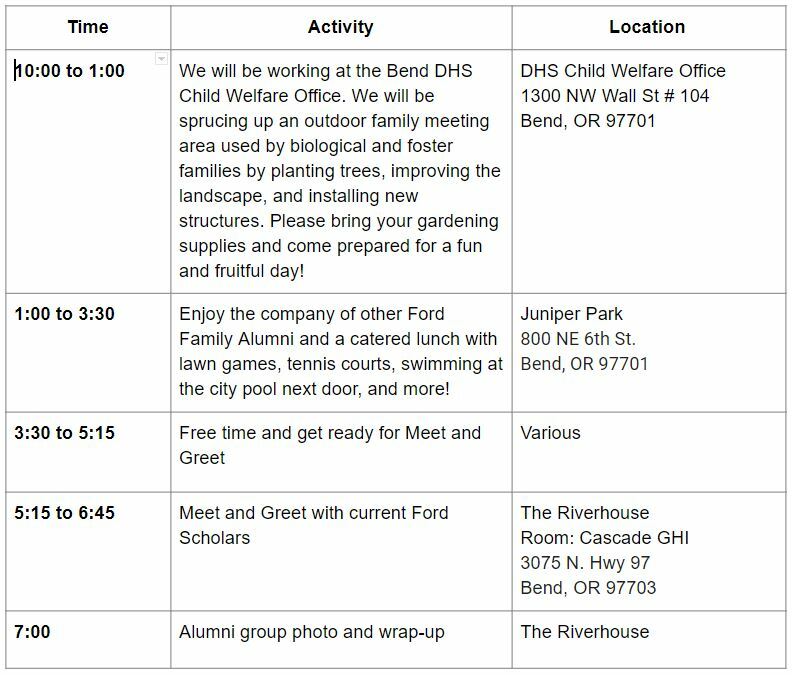 Below is the final schedule for the alumni get-together in Bend this July. REGISTER NOW for the Get-Together. Registration closes on July 18, 2018. Quite a few hotels in the Bend area still have availability and range in price from $90 to $300 per night. 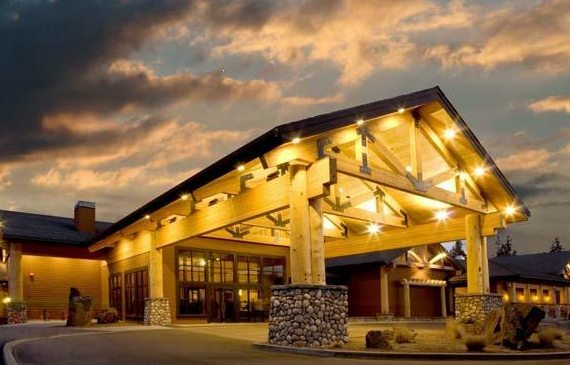 We know that Bend can be an expensive destination in the summer and the Foundation has offered to help defray costs for attendees by providing a travel/lodging stipend of up to $100. If you are interested in learning more about the stipend, please email Bonnie at bwilliams@tfff.org.